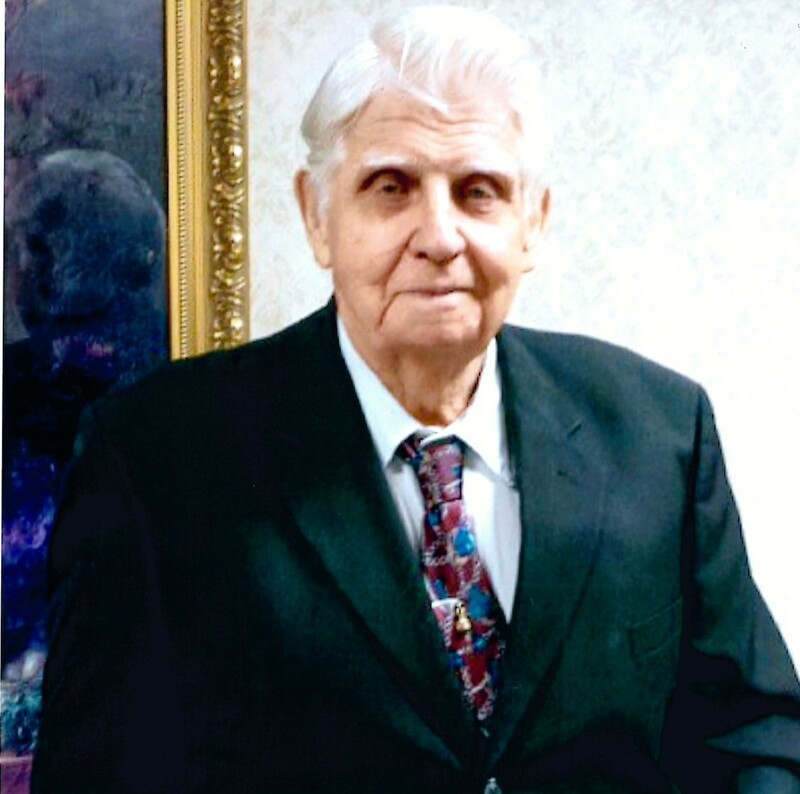 Tull Houston Tyler Jr., 88, of Gainesville, Texas, passed away on Thursday, February 7, 2019, at North Texas Medical Center in Gainesville. He was born on August 12, 1930 in Callisburg, Texas to Tull Houston and Hazel (Westbrook) Tyler Sr. He married Edna Cox on December 27, 1948 in Tioga, Texas. He worked many years in the oilfield. He was one of Jehovah’s Witness and an Elder In the congregation. Tull was a very loving man, he loved his family and was a Grandpa to many. He is survived by his wife, Edna Tyler of the home, son, Ronnie Tyler of Gainesville;, daughter, Brenda Sampson of Gainesville, daughter, Lynn Sampson of Thackerville, son, Joe Tyler and wife, Eileen of Decatur, AR, son, Richard Tyler and wife, Kim of Collinsville, son, Dean Tyler and wife, Gracie of Ardmore, daughter, Donna Aycox and husband, Dale of Gainesville, fourteen grandchildren, eleven great-grandchildren and 3 great-great-grandchildren. Tull was preceded in death by his parents, Tull and Hazel Tyler Sr. and sister, Margaret Westbrook. The family will hold a memorial service at 4:00 PM on Saturday, February 16, 2019 at Kingdom Hall, 2100 Shipley St. Gainesville, Texas. Cremation arrangements are under the direction of Meador Funeral Home of Whitesboro. Edna and family, so sorry to read of the passing of Junior. He was a fine man and loved by many. Please accept our condolences. May God bless you at this time. Our deepest sympathies. He was a kind, hard working man who loved his family. He will be missed by many. My love and prayers are with you all!! He was a wonderful man and a great uncle. I loved listening to all his stories. I’m so sorry for your loss. Praying for God’s comfort during this this time of grief. Love you. I am so very sorry Mrs.Tyler!!! Junior was very good to me and my family by putting up with Rodger Mike and PeeWee!! !Was a very sweet man.You and your loved ones will be in my prayers.